I have always been an organized person, an entrepreneur and done many different jobs. I have been a teacher, a direct sales person selling scrapbook items, a housekeeper, a tutor and lots of things. When I was turning forty, I decided that I wanted to put all of my focus and energy into one business that would have me as the brand and I would grow that for the next 20 to 30 years. So in January 2012, I started the blog Organize 365, and I thought I would just talk about my passion of organizing. But I also represented a direct sales company at that time, and I was selling plastic organizing products, my home parties were gigantic; there would be 19 to 25 people there. And she said, “Well everybody wants to know what a Professional Organizer has to say”. And I did not realize I was a professional organizer until that day. So, on April 1, 2012, I launched my official Professional Organization business and realized I had been officially organizing people’s homes for years, but I didn’t realize that was my business. Tell us more about being a Professional Organizer? Do you need special training? For the last four-plus years, I have been a professional organizer and a thought leader in the professional organization industry. I now have a team of two people that go in and organize in the Cincinnati and Ohio area; occasionally I do the organizing as well, but predominantly it is my team members. 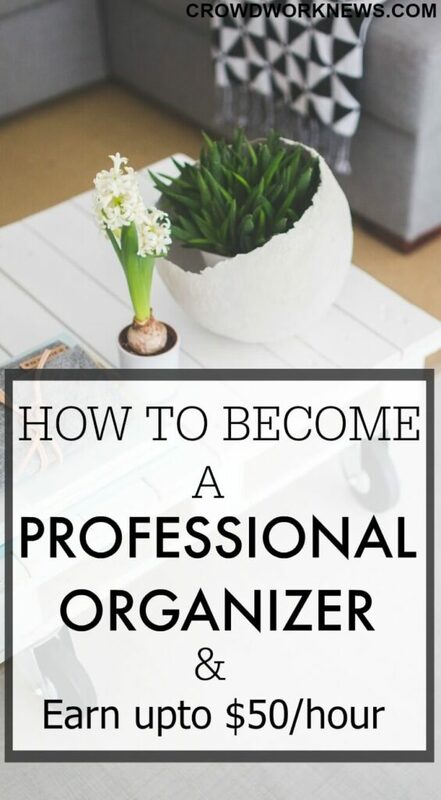 I do not feel you need any special training to be a professional organizer. Most people who have their hearts at being a professional organizer already know how to organize themselves and others. The training that they usually need is in turning that into a business and learning sales strategies. My professional organization clients reach me through my website organize365.com, and somehow they find me through a google search and ask me to organize their home, paper or photos professionally. I also am listed in the Find my Organizer directory online, I have paid for that for the last four years, and that does give me 1 to 2 leads a month which makes it worth. But I find the best way to reach clients is to find them in person through speaking events. How much money can a newbie expect to make from this business? My very first charging rates were $40/hour, and I had a 2 and half hour minimum so that I would charge $100 and I would organize for 2 and half hours. I think that is a very doable amount. Most people can find $100 to have you help them with a small closet or not so cluttered room. Typically, if I were doing a home office or a kitchen, I would tell people that it will take two sessions. So that would be $200 in 5 hours. Sometimes, I would do that on the same day or two separate days. I think that is a very reasonable asking price. I also believe you can start right at $50/hour. When you are starting your business, the hardest part is that you are the marketing department, you are the fulfillment department, you are the billing department, you are all of the different parts of your business. So, even if you are charging $40 to $50 an hour to do a session, you still have to do all the other parts of your business as well. So, you cannot book yourself five days in a row. The other thing is professional organization business is a very labor intensive job, so I find personally I can’t organize for more than three days in one week. What are the costs involved in starting this business? I think the biggest cost that is of benefit to you is making a website. Some people can do that very inexpensively, and some people need to hire that to be done. 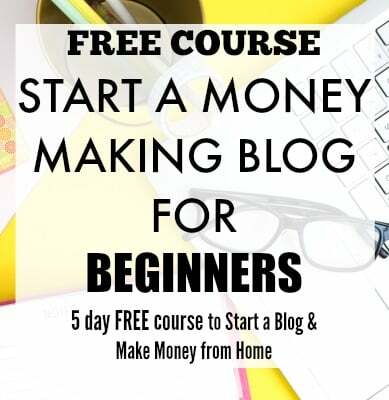 But I think you can get your website up and running with a little bit of research and effort for $100 or less and then improve it as time goes on. I also think you can start your business just by printing business cards and booking a couple of speaking events and not even having a website, to begin with. My best tip for anyone who wants to become a professional organizer is to find someone else to organize. If you only ever organized your family and yourself, find a friend or someone else who would let you organize them and go into it like they were paying for you to organize them. See how different it is to organize someone that you don’t necessarily know or you are not as familiar with their house. And then, just get out there and do it. People need help organizing and we need more professional organizers. People who give everyone grace, help alleviate their guilt and make them feel better about the fact that life happens. It’s messy and we are going to come in, and we are going to help you clean it up, and we are not going to make you feel bad about that. 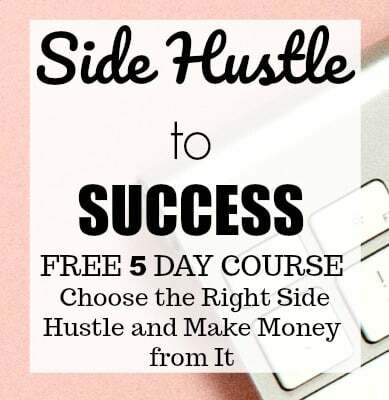 The other advice I would give you is, you do have organizational strategies to employ and tips and tricks that you know as a professional organizer, but you have to be constantly learning, growing and pivoting to reach the needs of your clients and not necessarily what has worked for you in the past. Are there any products or resources you suggest to help start this business? I have a free recorded podcast called as a Professional Organizer’s Think Tank. It is 36 free podcast episodes where I share everything about how I started and groomed my professional Organization business. It is very transparent and candid, and I would love it if anybody wanted to listen to that or to join the Facebook group with the same name. I would like to thank Lisa for taking out time to answer the questions and give clear insight on the professional organization hustle. I am sure many of you will find this interesting and resourceful to start your own organization business. Lisa has this impressive private Facebook group for all the aspiring and seasoned organizers. If you want to start your organization website or blog, then Bluehost will be a good place to start. You can get very cheap and reliable hosting for $2.95 a month (remember this price is only through my link and for a short period of time!). Plus you get a FREE domain when you sign up for 12 month basic plan. I love their support because that is most important when you are starting off. Finally, if you enjoyed this interview, please share it with your friends.